Benjamin Cercea is currently the production lead at SERVPRO of East Portland. He is smart, funny, hardworking and ready and willing to tackle any restoration damage that comes his way. Moise Cercea is the Sales Manager at SERVPRO of East Portland. 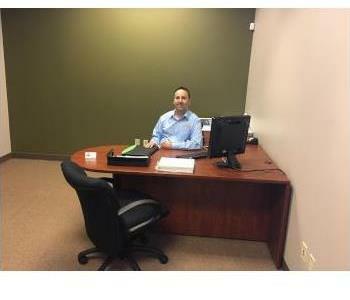 He has several years of sales and marketing experience. He was formerly in sales and marketing with Chase Bank. 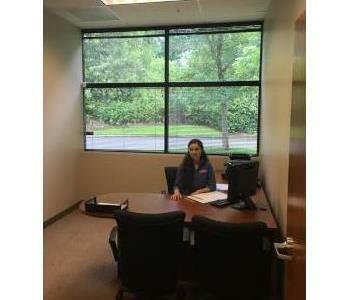 Paula Cercea is the Office Manager at SERVPRO of East Portland. She has several years of experience in office management and customer service and will do everything she can to assist you. 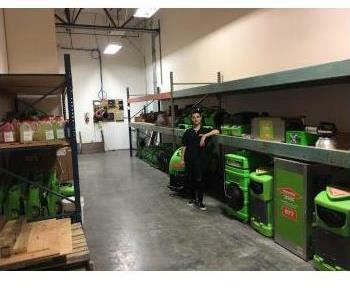 Sarah Cercea is the Sales Coordinator and Office Assistant at SERVPRO of East Portland. She graduated from Henrietta Lacks Health and Biosience school with honors. Sarah works super hard everyday to serve her customers.